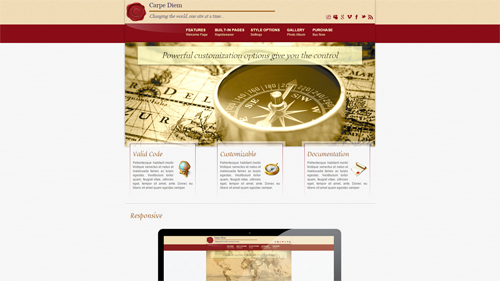 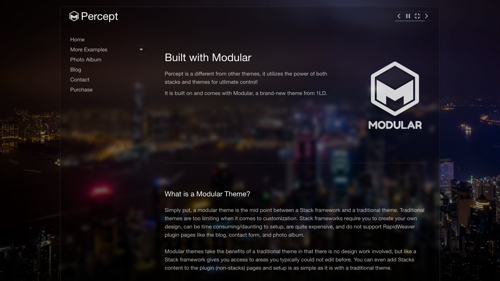 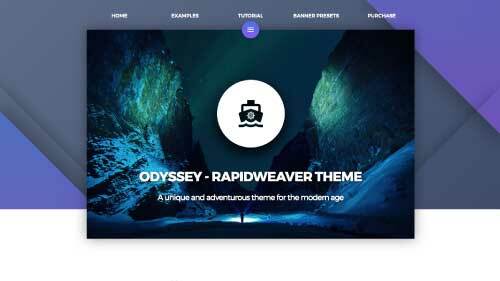 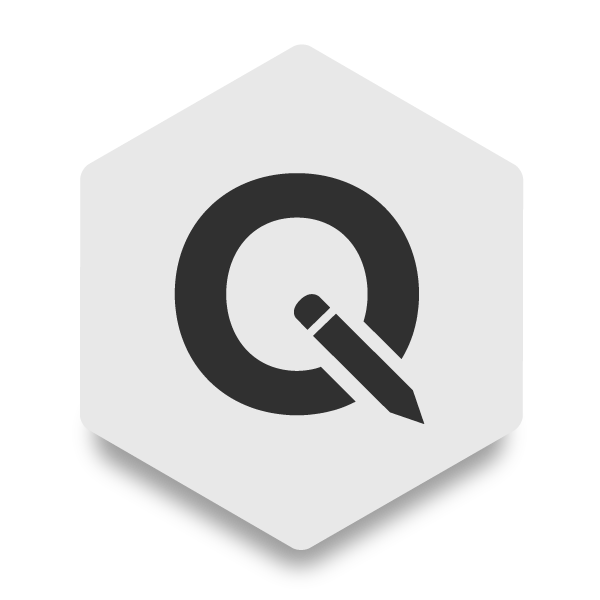 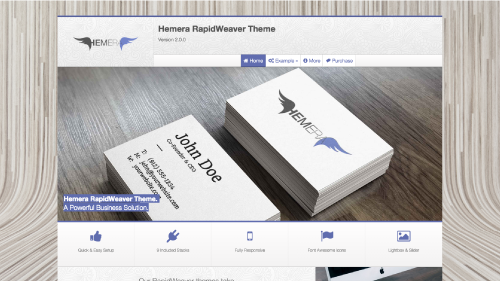 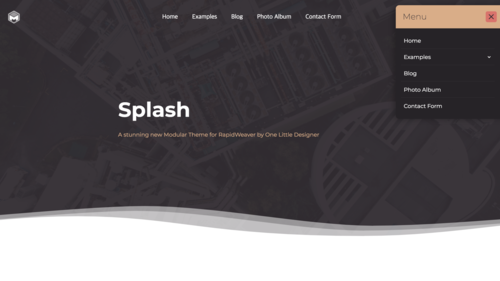 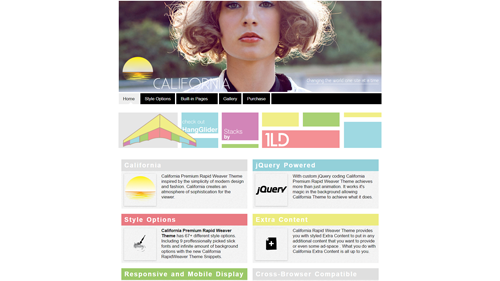 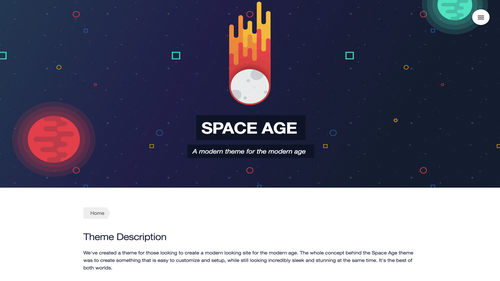 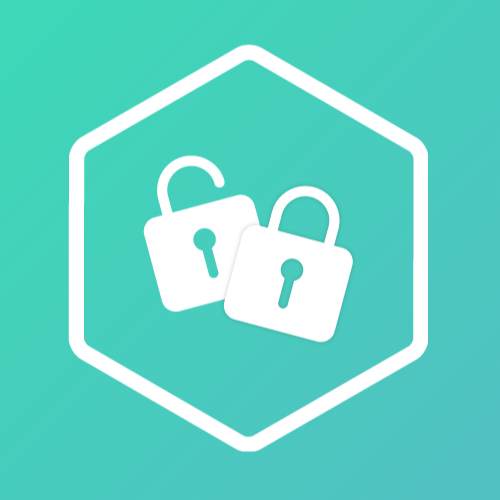 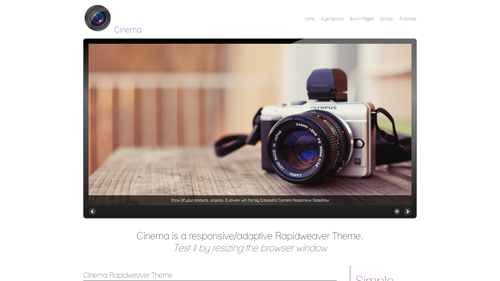 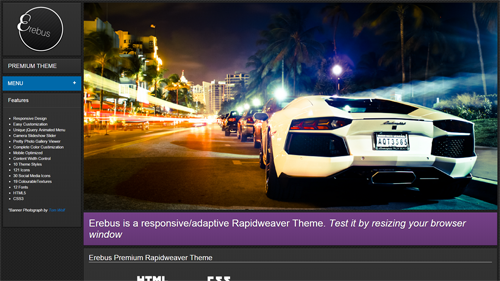 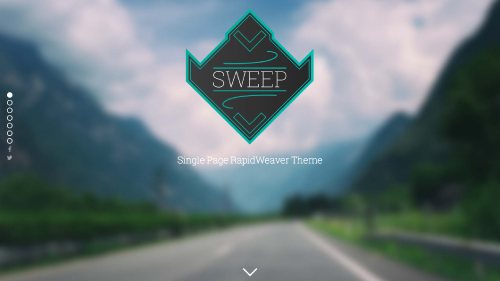 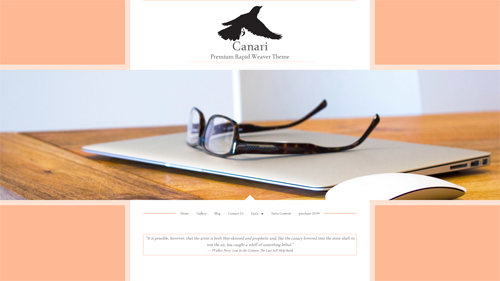 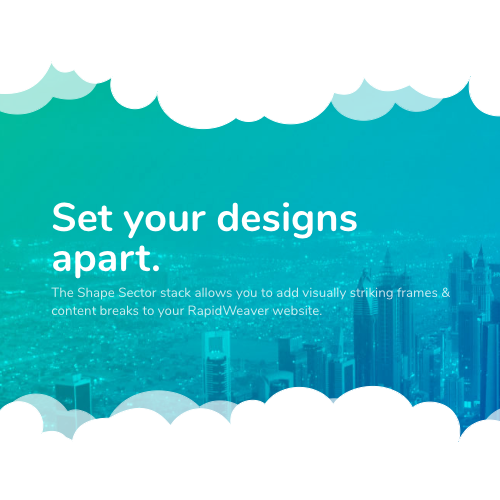 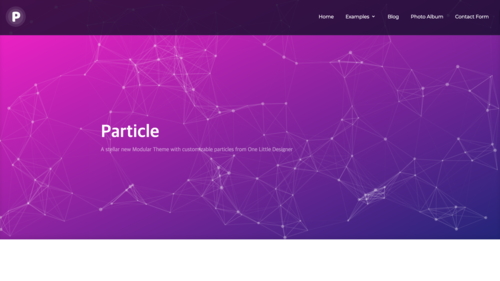 View our premium RapidWeaver Themes. 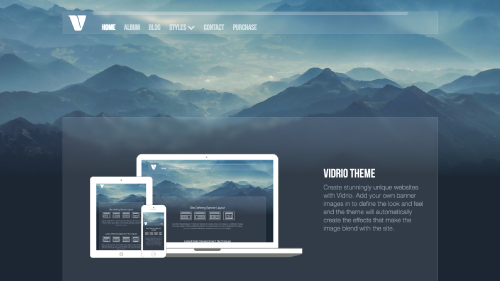 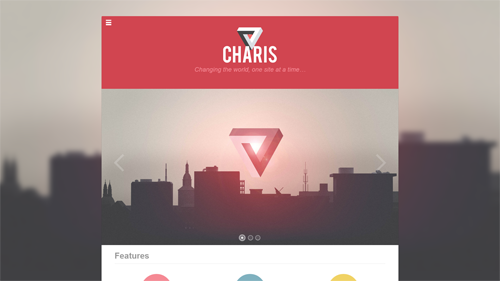 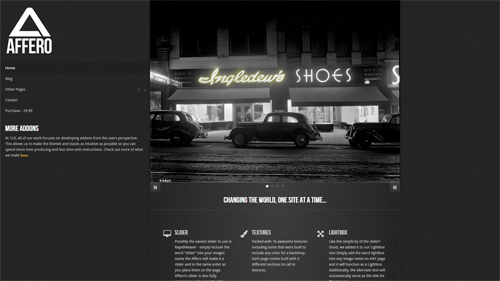 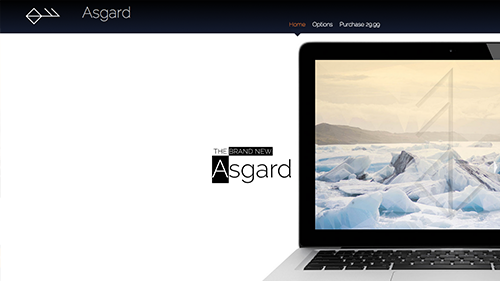 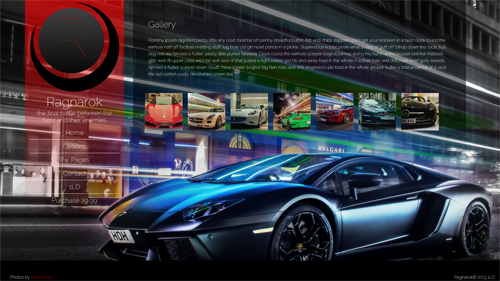 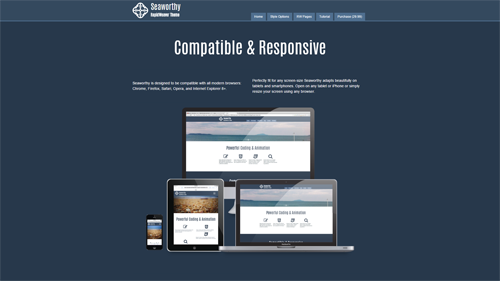 Designed to be fully responsive for beautiful display on mobile, tablets, laptop and desktop devices. 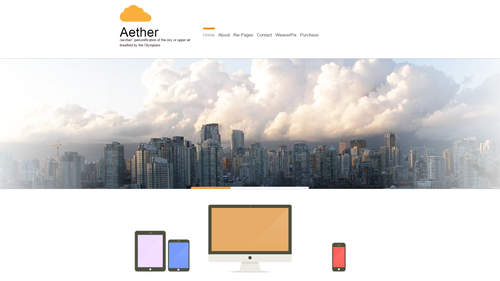 customization options are designed to give you control of the design while being easy to use and if you ever get stuck we provide excellent Customer Support.